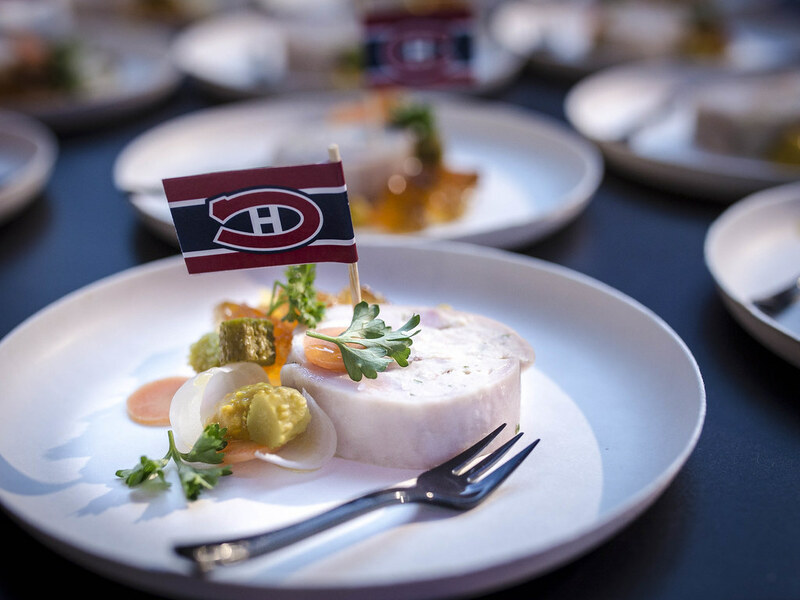 Last week I had the pleasure of attending the unveiling of Canada’s Best New Restaurant presented by Air Canada. Every year, I love reading the list in EnRoute magazine and adding them to my travel wishlists. 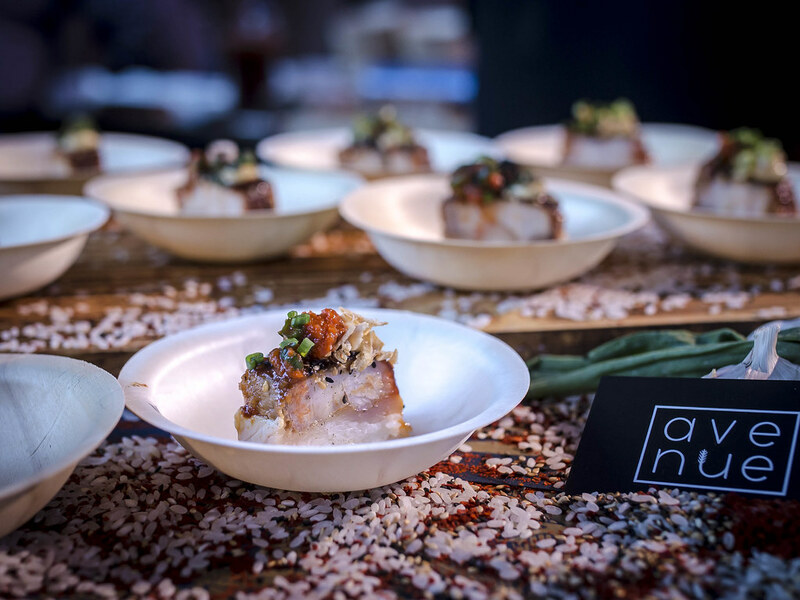 At this year’s event, the top 10 of 30 contenders were present serving up their signature dishes, which ranged from snails to wedge salad. Two Toronto restaurants represented. 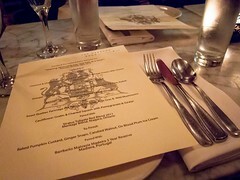 One of my favourite spots in the city Aloette, and Giulietta, the new restaurant from Chef Rob Rossi of Bestellen. 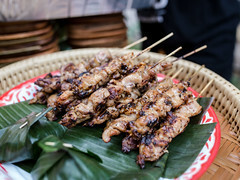 Tasting bites from the other 8 restaurants seriously made me want to visit cities I’d never thought of before, like Edmonton and Picton. Disclaimer: Thank you Air Canada for inviting me to attend this event. All opinions expressed below are wholly mine. 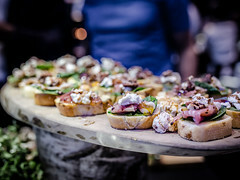 My favourite bites of the evening were from Avenue (Regina, SK), Aloette, Sand and Pearl (Picton, ON) and Bündok (Edmonton, AB). Avenue’s dish was a delicious combination of tuna and pork belly while Aloette’s classic wedge salad was a perfect balance of textures, creamy dressing and crunchy pumpkin seeds. 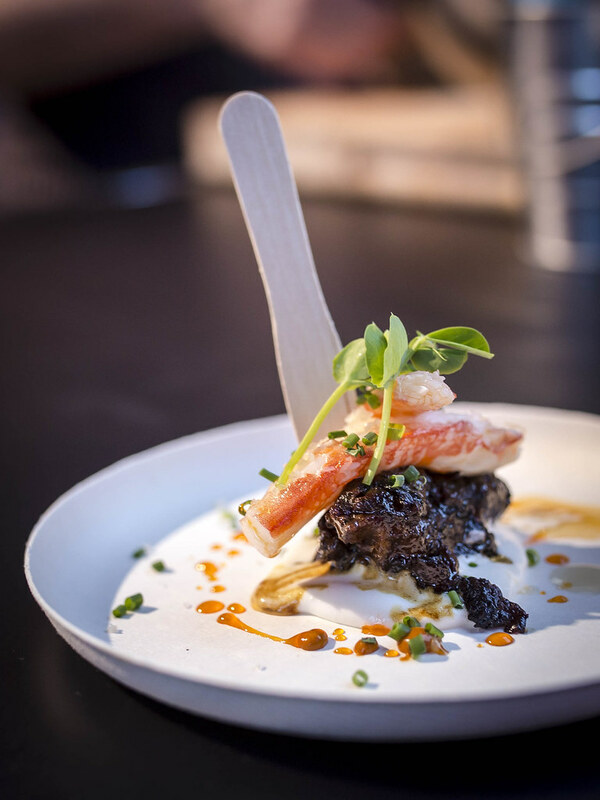 Sand and Pearl’s booth was constantly swarmed for their braised back ribs topped with crab and freshly shucked oysters. I admit, I took a few return trips for both the oysters and crab. 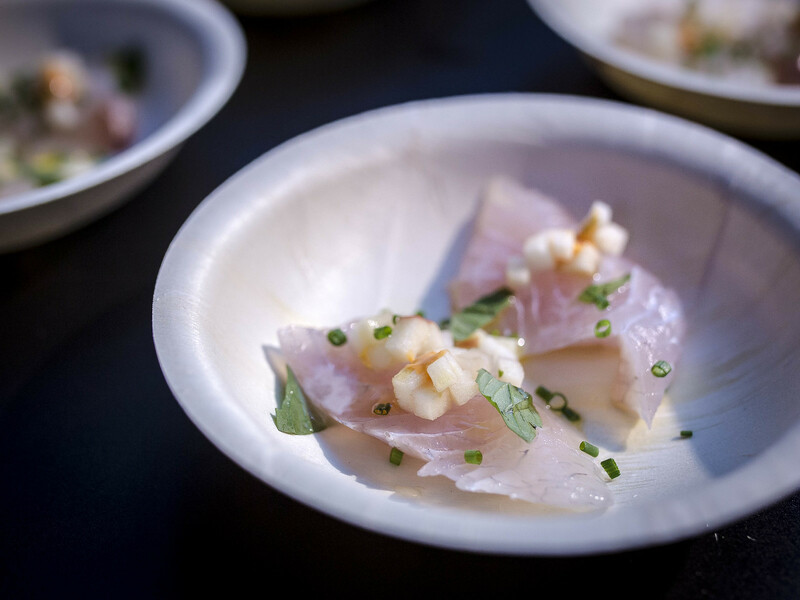 Bündok’s offer was two slices of lightly cured sea bream topped with a citrus chili oil that packed a lot of heat and acidity. I loved the balance of the fish and oil, this was another booth where I went back for seconds. 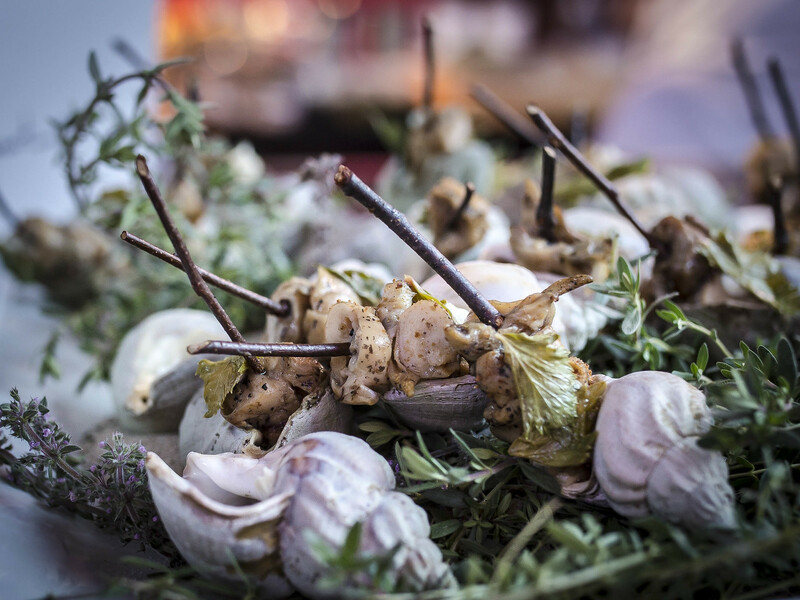 The restaurant that took top honours was The Restaurant at Pearl Morissette (Jordan Station, ON), who served up BBQ sea snails, skewered with a branch on real shells. Their presentation was creative and the dish itself unique. I enjoyed the chewy texture of the snails, which were excellently seasoned. Located in the Niagara region in a modern farmhouse, The Restaurant at Pearl Morissette is quickly becoming a destination in of themselves. There is only a set menu offered (5+ courses) that changes daily centered around locally sourced ingredients. I expect their reservations to quickly fill up despite the non central location. 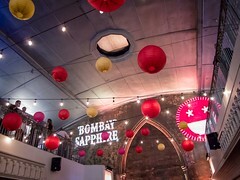 This year’s event also highlighted Canada’s Best New Bars. Unfortunately I had to duck out early (to get home for Alivia’s bedtime) and missed out on that part of the evening. Even more places to add to my ever growing list of places to visit. 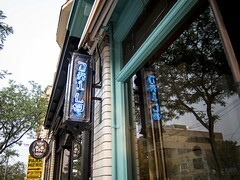 To learn more about all the restaurants and how they were ranked, visit https://canadasbestnewrestaurants.com/en/.